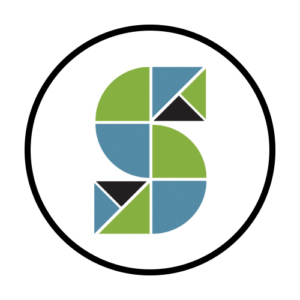 The Space On Main is pleased to announce it has received a $25,000 opportunity grant from Vermont Community Foundation. This donation has enabled The Space On Main to move ahead with buildout and construction of its future home which serves to ensure prosperity of Bradford and the greater Cohase Region. 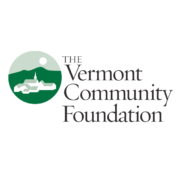 The Vermont Community Foundation inspires giving and brings people and resources together to make a difference in Vermont. A family of hundreds of funds and foundations, we provide the advice, investment vehicles, and back-office expertise that make it easy for the people who care about Vermont to find and fund the causes they love. The heart of the Vermont Community Foundation’s work is closing the opportunity gap—the divide that leaves too many Vermonters struggling to get ahead, no matter how hard they work. They are aligning our time, energy, and discretionary resources on efforts that provide access to early care and learning, pathways to college and career training, support for youth and families, and community and economic vitality. They envision Vermont at its best—where everyone has the opportunity to build a bright, secure future. 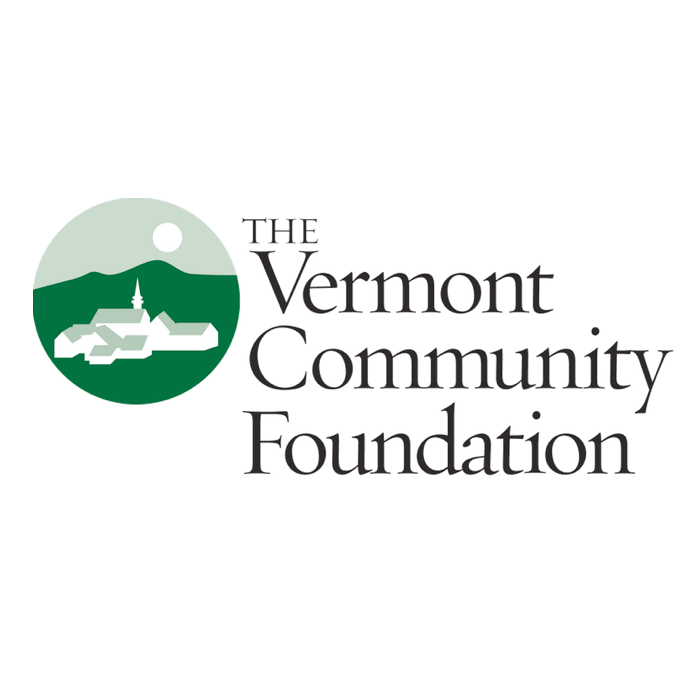 The Vermont Community Foundation was established in 1986 as a permanent source of support for the state. They are a family of hundreds of funds and foundations created by Vermonters to serve their charitable goals. We provide the advice, investment vehicles, and back-office expertise to make your giving easy and inspiring. Together, their funds and programs provide more than $12 million a year in grants in Vermont and beyond.